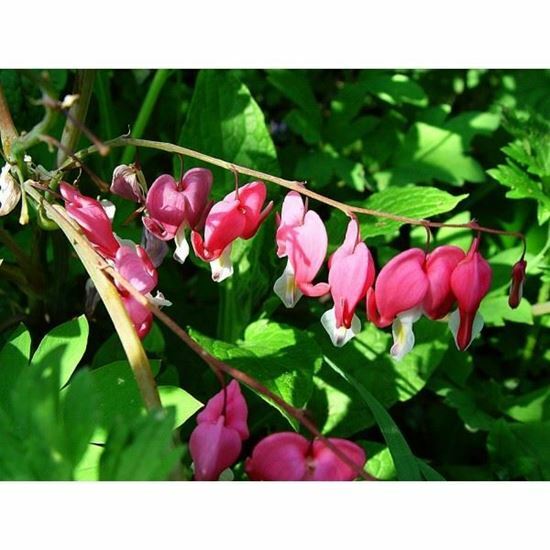 Bleeding Heart. Bach flower remedies, A.Vogel herbal, homeopathic and other wellbeing products from Alby, Cromer, Norfolk. Renewing the heart - This essence is useful if there is extreme dependence within a relationship. These people are very possessive, and are very fearful of loosing the relationship, which if lost can bring unendurable grief, the heart can bleed! When people have dependencies or neediness. If someone has died and the bereaved is left with much unresolved grief. When someone is excessively broken hearted. Negative - Broken heartedness, dependency, anguish, loss pain, fear, neediness. Positive - Open hearted, unconditional love, safety, freedom, honour. For when the system needs some tender loving care. 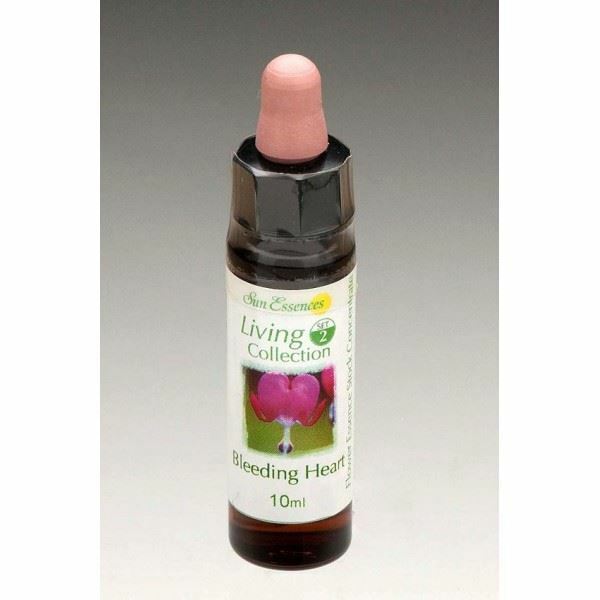 This gentle blend eases anxiety, tension and frustration, thereby restoring balance during the natural cycles of life. 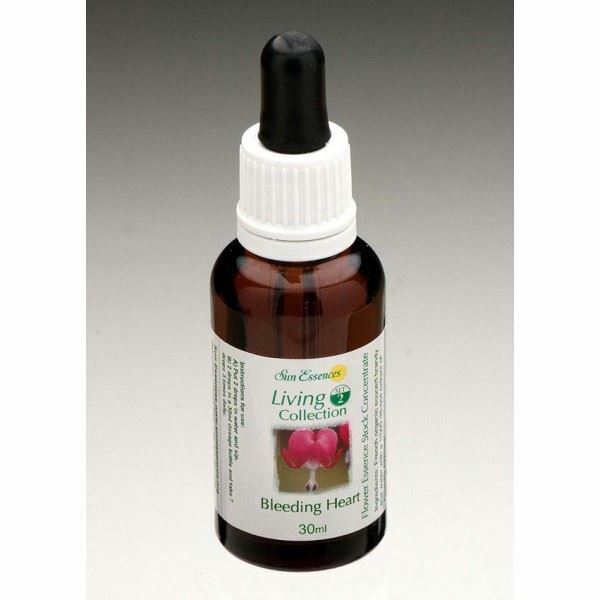 Also brings essential vitality during times of change and is therefore an ideal choice for women.